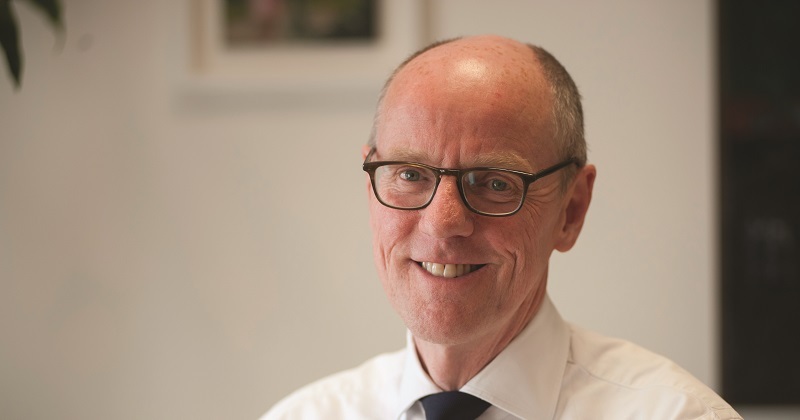 The schools minister Nick Gibb has defended his department’s plans to encourage grammar schools to expand, claiming they will result in “significantly more” help for disadvantaged children. Although plans to open new grammar schools were dropped last year, the government has created a £50 million annual funding pot, which is on offer to grammar schools that want to expand their sites and take more pupils. In exchange, selective institutions have to prove they’re doing more to let poorer pupils in. Following his speech this morning to the ResearchED national conference, which promotes the use of evidence in education, Gibb was asked by Schools Week about the research that had informed the government’s policy of promoting selective school expansion. Gibb said there was “all kinds of research” that shows that the attainment gap between disadvantaged and more affluent pupils narrows in grammar schools, but said this “isn’t the issue that is behind the expansion fund”, and did not expand on his claims about evidence. He explained that the £50 million fund had been separated from the government’s £1 billion annual budget for general school expansion so that conditions could be attached specifically to grammar school expansion. Gibb accepted the government has been criticised for its proposals, but said it was the “right decision to enable us to apply those conditions”. For the full facts about this claim, one of Theresa May’s favourites, see https://fullfact.org/education/poor-children-get-grammar-schools-seem-do-well/. As one such pupil, albeit eons ago, I would suggest the home background and aspirations of those of us that made it past the 11+ hurdle was markedly different to that of the majority of our primary school classmates. My parents saw education and the grammar school as an escape route, and I was coached accordingly. Not many were, and so went to secondary moderns. Later I encountered similar thinking amongst members of London’s immigrant communities. I suspect these parental aspirations of the FSM grammar school attendees could be the key contributory factor, and am rather surprised that the evidence shows that this could only be marginal in its impact! Probably because the children of so many in this position these days have the benefit of good comprehensive schools where their aspirations can be well met? Nick Gibb is untruthful…..the evidence is that selective education damages social mobilty and makes things worse for disadvantaged children. He is deliberately misleading the teachers…. ‘all kinds of research’ – is that the best he can do? Gibb’s an accountant but doesn’t seem to realise (or is unwilling to accept) that the reason there is no gap between disadvantaged and advantaged pupils at grammars is because all children, whether disadvantaged or advantaged, are chosen for their achievement. There is no gap in the first place.